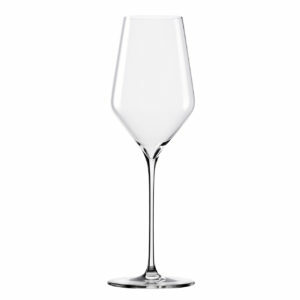 The Premier Cru Collection of artistically-beautiful, handcrafted (hand-blown glass), lead-free crystal stemware brings style, elegance, and grace to your fine wine setting with avant-garde design and optimal aromatic expression while remaining health conscious and providing much greater durability than leaded stemware. 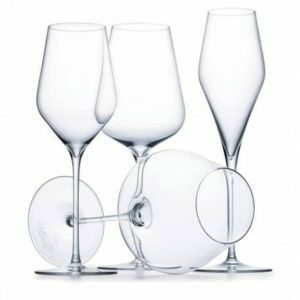 These stems have been designed to optimize the fine wine experience, allowing greater aromatic expression from the wine in a strikingly beautiful and durable vessel. 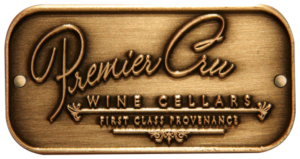 These attributes are all part the tangible and experiential artistic vision of Paul LaRussa, founder and chief designer of Premier Cru Collection. 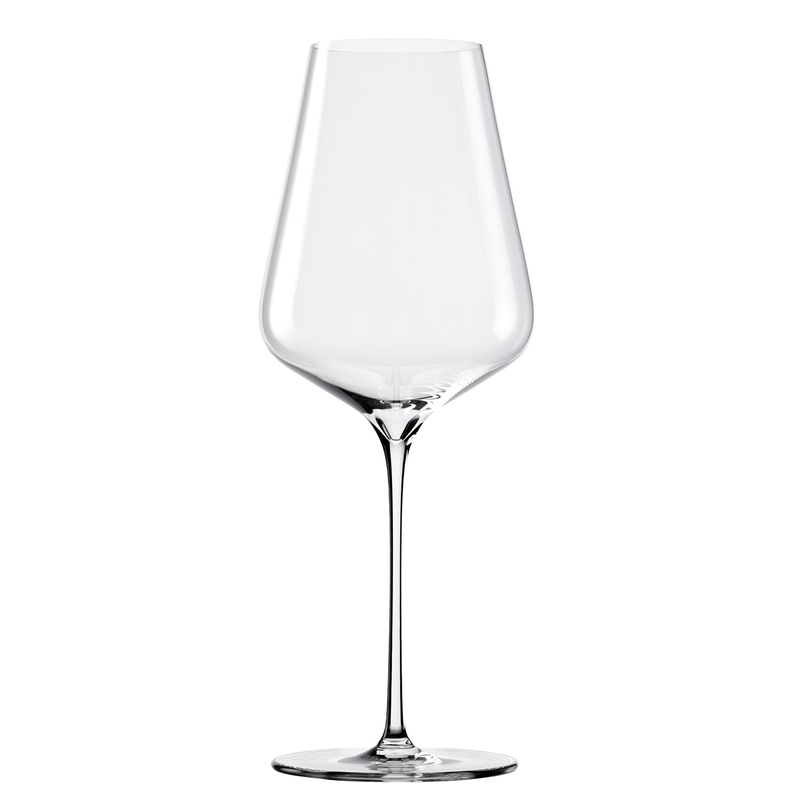 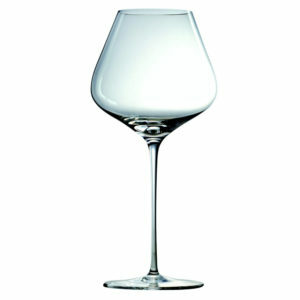 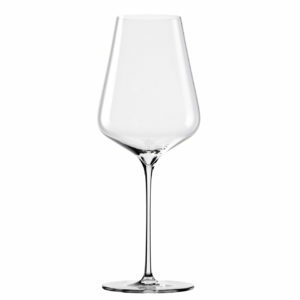 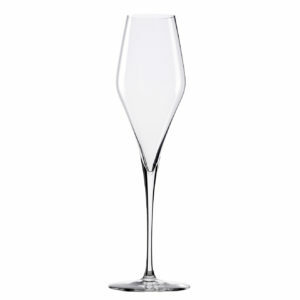 Premier Cru Collection White Wine Stemware.